The business card is to the corporate world what sliced bread is to the average home — a staple. Walk into nearly any boardroom in the world and watch as the first thing you see is the trading of all-important contact information in the form of a small rectangle. 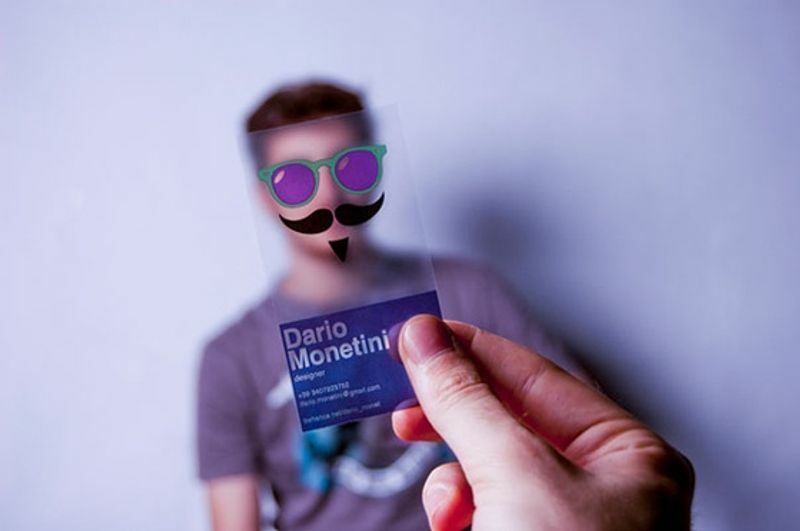 If you ask someone why they carry business cards, you’ll probably hear a few things about how they convey professionalism and sophistication, or imply status and expertise. You’ll hear how they might help you stand out or get your foot in the door. You might even hear about subtle off-white coloring and raised letters. And it’s true; we’ll even go so far as to try to outdo each other when it comes to business cards — we’ve been doing it so long it’s become its own tradition. Though there is some debate over whether they were first used in 17th century France or even as early as 15th century China, the practice of exchanging business cards was born out of visiting cards, or calling cards, that aristocrats would use to request an audience with one another. If you, as a person of standing, wished to meet with another person of standing, you would have your servants present your card to their servants. This was already a practice solely for the privileged — the working class did not have calling cards — but these cards bore the burden of scrutiny when it came to whether or not you would have the privilege of meeting your intended host. An especially prominent card could even get you past the doorman should you attempt to call on someone or attend an event without prior arrangement. The era of digitization and virtual networking has ushered in an increased need for establishing trust between business individuals from all over the world. With the fast disappearing boundaries has come the need to learn how to establish trust from the get-go while importing expertise from all over the globe. 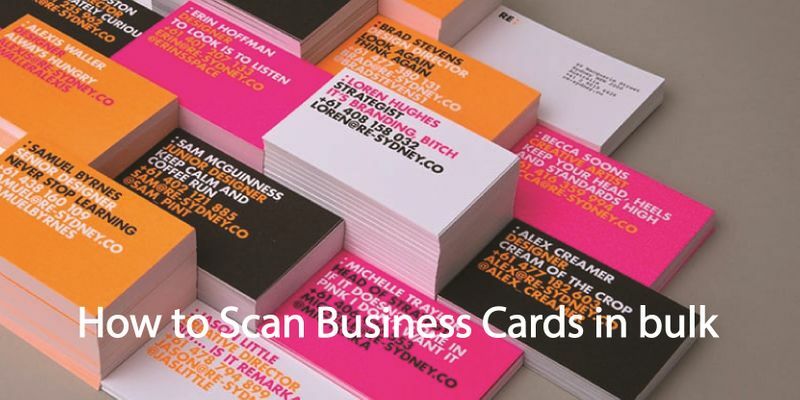 For every headhunter, CEO, startup founder, and businessperson looking to make new contacts and develop new business ties around the globe, their first meaningful interaction is the swapping of business cards. This is largely due to the issue of “virtual distance.” That is, the idea that, while we are more connected than we’ve ever been, virtual methods of interaction can lack the depth of connection we need in order to build trust. The exchange of business cards and the observation of etiquette can allow us the first, best opportunity to do just that. 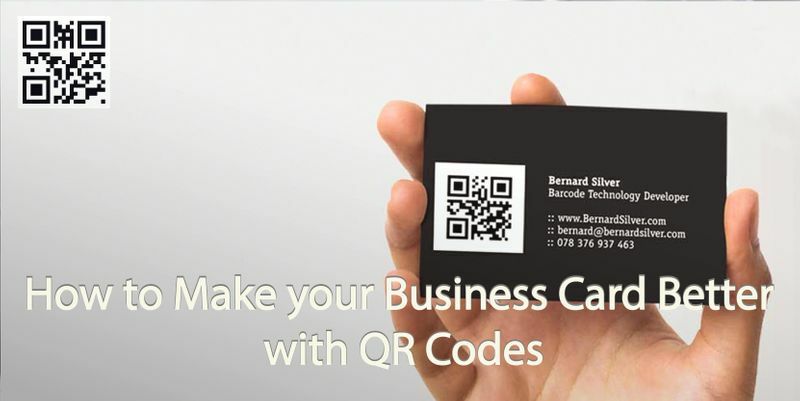 A person will often infer quite a bit about a person by the design of their business card. It’s something we believe in so much that we can design and buy business cards in precious metals, and that is so ubiquitous that even some children have their own. But for those who have international business interactions, the practice becomes a little more interesting. What’s considered impressive in business cards, as well as the etiquette surrounding their exchange, varies from culture to culture. In Japan, for example, the business card is viewed as a direct representation of the owner — that is, you would treat the card itself with the honor and respect you would that individual, keeping it clean and well-kept, never thinking to write or make notes upon it. Cards are extended with both hands and a bow, and are expected to be received with the same. In China, the card is to be presented with both hands, and received with a moment’s pause for consideration. There is also more focus on the prominence of the lettering, with gold being a popular choice as it is considered a lucky. 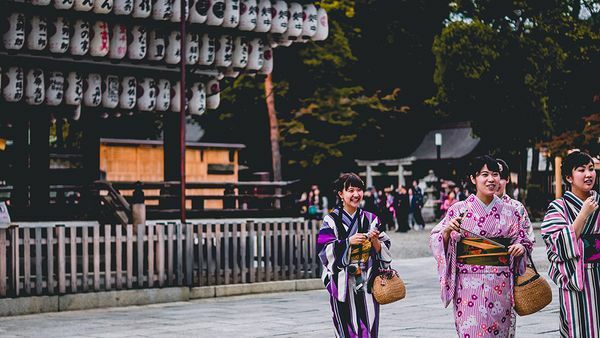 These customs become an important topic to research when doing business abroad, sometimes necessitating the carrying of multiple versions with localized designs or translations. There’s something about having a physical representation of a person or networking connection that keeps the business card so relevant. Just as in-person interactions add a level of depth that can be hard to duplicate digitally, having a real reminder of a connection you’ve made with a person makes that connection more meaningful, both in the moment and later down the road. And just as having a tangible connection to someone makes you more likely to think of them in the future, it turns out that it works both ways. Even CEOs of multimillion dollar companies will listen to you if you have their card, even if they don’t have the slightest idea who you are. Why? Because they’ll assume you have either met in the past or that you were referred by a friend, colleague, or mutual acquaintance. At some point, you made a meaningful connection, and the business card can exist as a proof of that interaction. 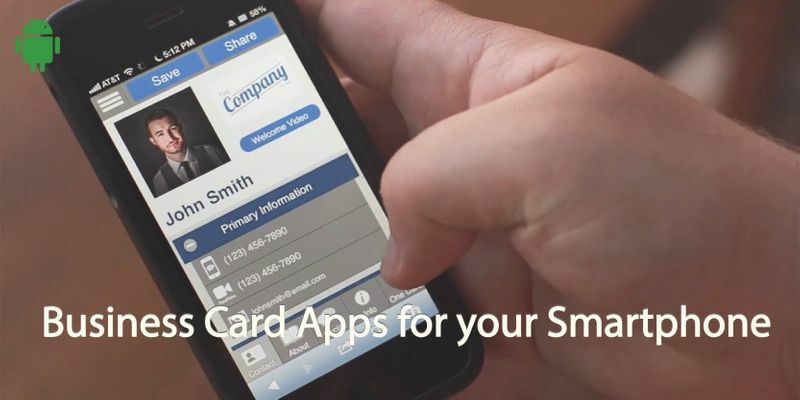 Some might question the relevance of exchanging business cards in today’s digital age. There are some who would think the practice obsolete. But there is one big reason we do this and will continue to do this: we need a way to quickly and effortlessly exchange contact information with people we may only have a short time to interact with. In fact, in a world increasingly connected through technology, the need to be able to do this has actually never been stronger. 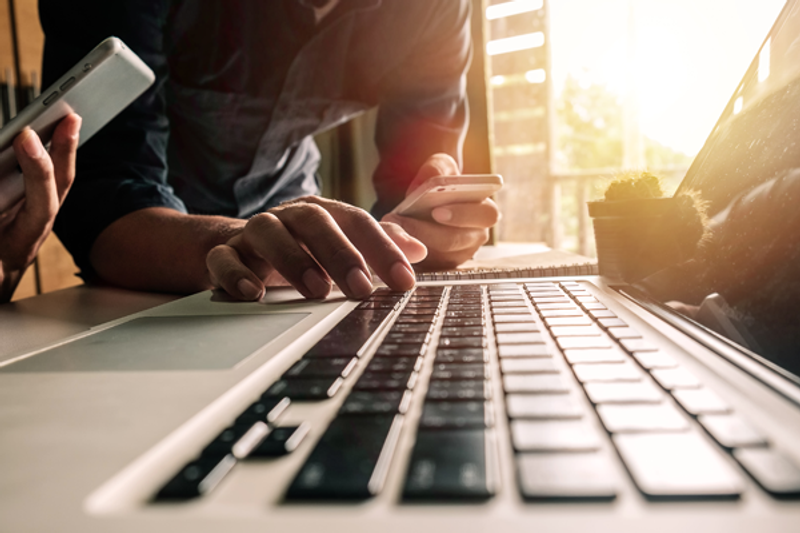 The technology behind the practice may evolve — we may one day abandon the printed card entirely in favor of tapping smartphones and exchanging contact lists instantly, but business will always be business. At the end of the day, it all comes down to building productive relationships through meaningful connections.